Estacada is two square miles Clackamas County city about 30 miles southeast of Portland Oregon, with an estimated population of 2,695 in 2010. The city was incorporated in 1905 shortly after the Estacada post office opening. The town originally formed from the workers who built a hydroelectric dam that provided electricity to Portland, Oregon. Outside the Estacada city limits, you will find primarily farmland. Springwater is found to the south of Estacada while Eagle Creek borders it on the west and the Mt Hood National forest encloses the city from the north and east. 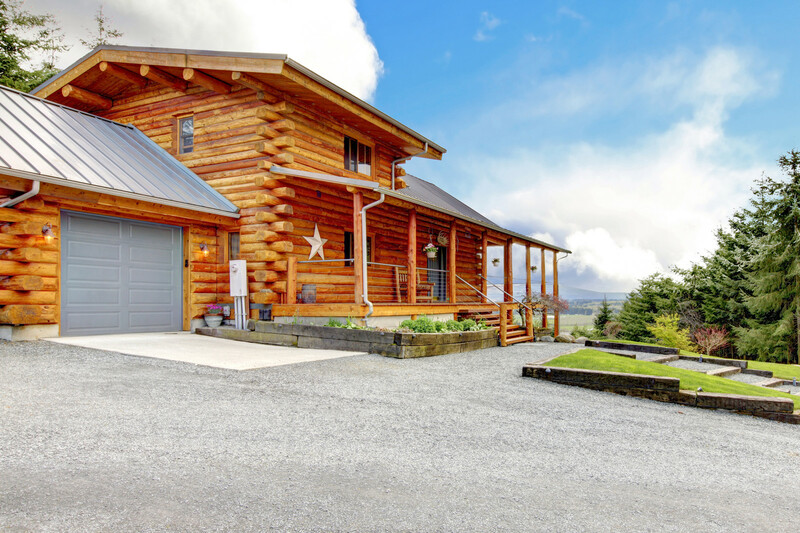 Looking for homes for sale in Estacada Oregon can be challenging, especially if you are new to the area. There are many roads and areas that are hard to find. The Realtors at Pacific Pioneer know the area well after decades selling homes in Estacada. Let Pacific Pioneer Real Estate help you make the right move. 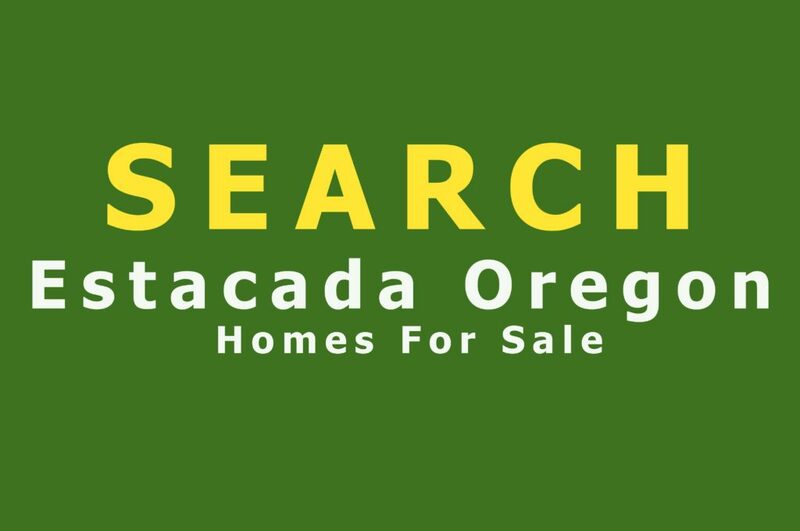 Ready to find your Estacada home? Drop us a line today for a free no obligation chat!